Happy Holidays! 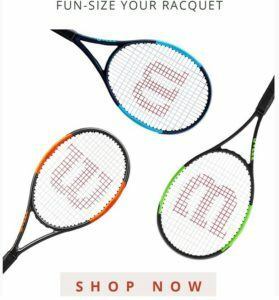 If you are looking for the perfect Tennis Holiday Gift ever for a tennis lover or have your eye on a great deal for yourself, check out our unbeatable selection of professional tennis equipment and accessories. Make it a great souvenir! Surprise your tennis friends this holiday with the Wilson Mini Tennis Racquets. Manufactured with the same materials as professional frames. The Wilson Mini Tennis Racquets are the perfect gift to celebrate friendship. When Gustavo Kuerten lifted the trophy after winning in Paris 20 years ago, a new era of tennis was ushered in. Since this iconic moment over 50% of men’s Grand Slam winners have one thing in common, Luxilon! Unmatched in power and spin, Luxilon is overwhelmingly the string of choice of Champions. 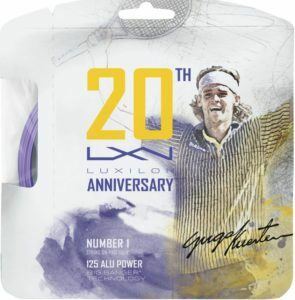 Celebrate Guga’s victory and kick off of the Luxilon era with this limited edition string! Luxilon Big Banger Alu power is made for durability and spin with a tremendous snap back! Ideal for strong players who need feel and control without sacrificing power. 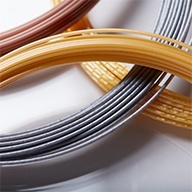 Luxilon recommends lowering tension at least 10% for better performance. Tennis Court and Tennis Training Equipment. Get the necessary stuff to create your own tennis court at home. Ideal accessories for improvised spaces to spend time with friends and family. 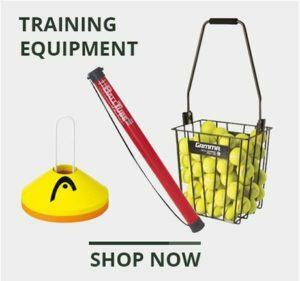 Find the perfect equipment for your training sessions: tennis court lines and markers, dome cones for tennis drills, nets and tennis ball carts from major manufacturers. The perfect training equipment for coaches or parents. If you can’t make up your mind about what to give, don’t sweat it. Find gift cards for every occasion from $10 to $300. 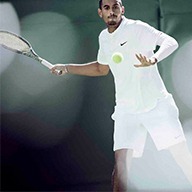 Let the sportsman browse in our catalog and our great selection of the latest tennis apparel and tennis shoe trends from Nike, Adidas, Asics and more. Buy by player and get “Federized” head to toe. Let the sportsman decide. Visit our website www.tennisplaza.com for thousands of Nike, adidas, Fila, Babolat, Wilson, Head, Asics items on sale. Also, only for this holidays we’ve reduced our free shipping minimum order purchase to only $25*, see our shipping policies here. If you are not in Miami, Tampa, or Orlando. Don’t sweat it! 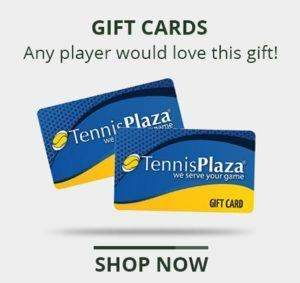 you can place orders over the phone at 1800-955-7515 or emailing us a info@tennisplaza.com. Our customer representatives are always available at our chat, buy now at www.tennisplaza.com. 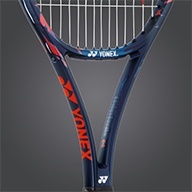 What is the Best Tension for Your Tennis Racquet?